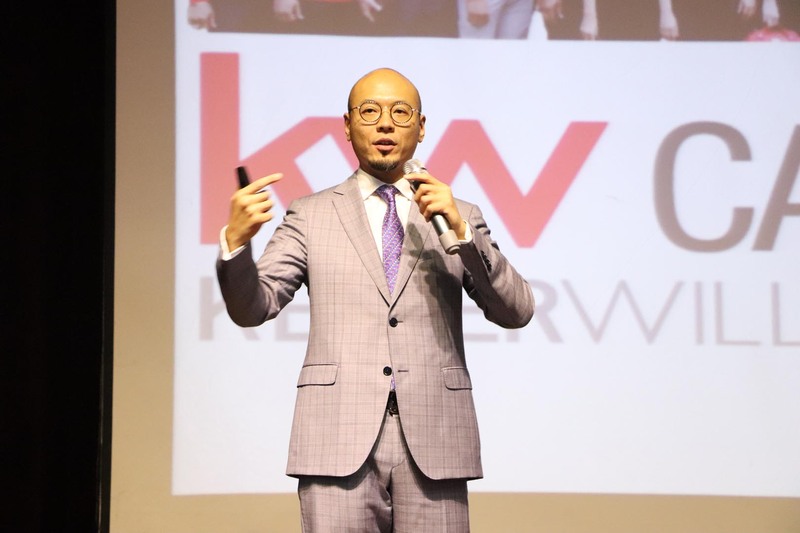 “It is an honor for me to promote derivatives market and introduce derivatives as a compliment to real estate business, communication and interaction with clients in Cambodia.” This is an extract from the speech of Mr. Lawrence Kook, Director of Cambodian Derivatives Exchange (“CDX”), as CDX was invited to Keller Williams Cambodia’s seminar on January 11, 2019 at Cambodia-Korea Cooperation Center (“CKCC”). 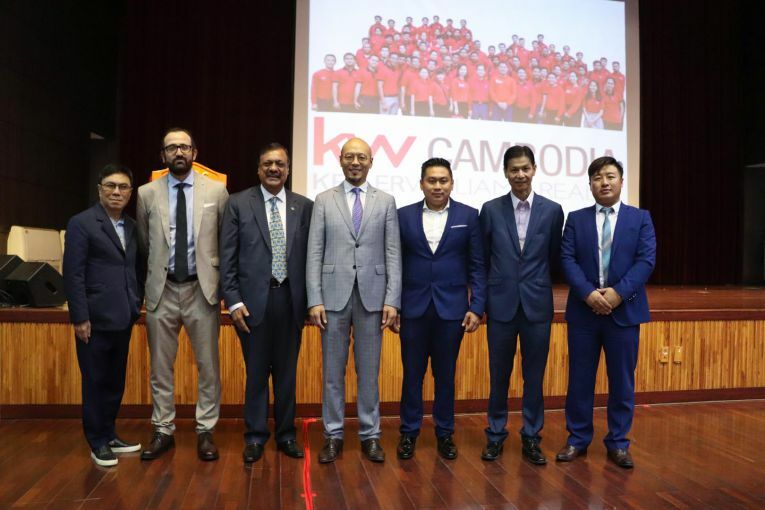 Keller Williams Cambodia is a franchise of Keller Williams Worldwide, the world’s largest real estate agency by agent count, with presence in 170 markets across the globe and more than 6,800 international agents. This seminar focused predominantly on real estate sector and diversified investment and is the first major event in the first quarter of 2019 by the real estate institution. 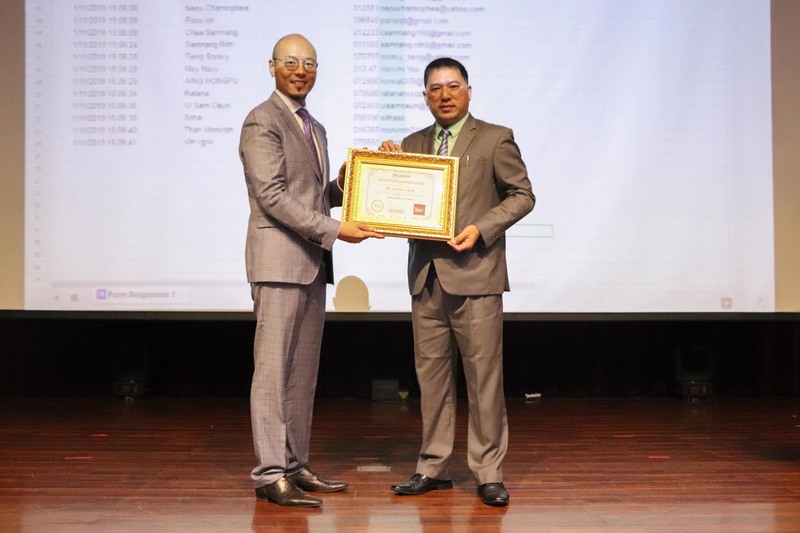 CDX’s participation in the seminar additionally evinced its persistence in giving comprehensive investment education to the public on a continuing basis. 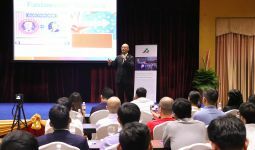 Ever after its historical inception, CDX has conducted numerous knowledge-related events on its own and co-organized various seminars and forums to foster investment competency. 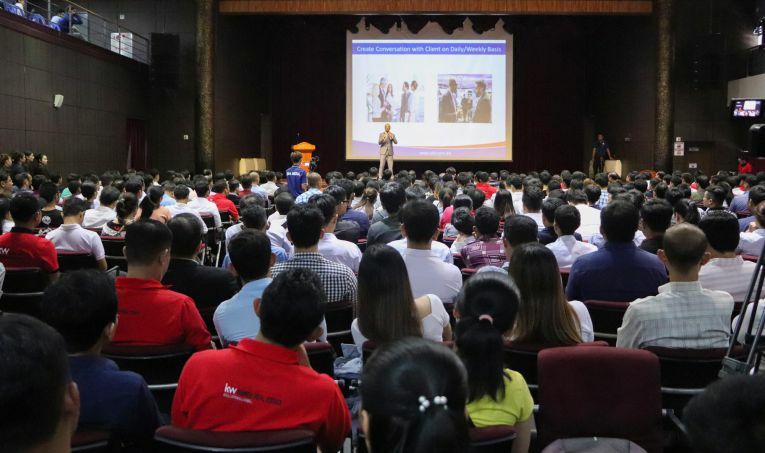 The exchange also sponsored the launching and publication of a modernized glossary last year, proudly advocating the enrichment of education quality, promoting the importance of education, and providing educational resources at its finest. “Regardless of the efforts and resources delivered, we always believe that education is key to sustainable development. CDX provides education to not only the public but also our staff continuously in order for them to maintain a high standard, and we will carry on doing it,” Lawrence continued. “It does not matter whether they invest in real estate, derivative products, or any other forms, investors need education. 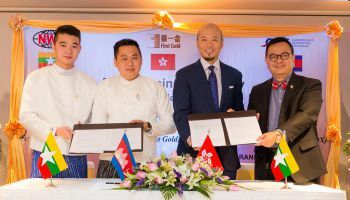 By this, they can certainly keep track of the market status; identify good investment opportunities; accumulate skills and formulate ideal investment strategies; and of course mitigate investment risks. 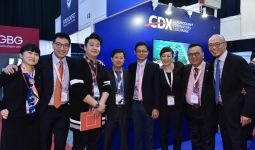 Here, I’d also love to share with you that diversifying their investment portfolio can help investors to minimize risks and create more investment rewards rather than relying on generating income from a single source,” the CDX Director added. Apart from actively engaging in education, CDX also promotes Cambodia and the country’s financial market at international stage. The exchange is partaking in the iFX Expo Asia 2019 in Hong Kong later this month to continue exposing Cambodia globally and to raise awareness of great investment potential in the country.